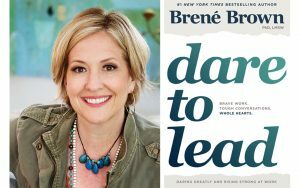 Join Julie Gaver Discovery and the Mustache Mesa Podcast gals as they co-host a book discussion on Brene Brown’s latest best seller, “Dare to Lead.” Connect with both experienced and aspiring women leaders from the tri-state area as we explore how to cultivate braver, more daring leaders. In true Brene Brown fashion, we’ll “rumble with vulnerability,” “dig into shame” and leave inspired by her words of authenticity and passion. 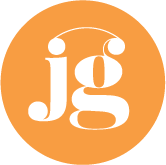 Purchase your book from Curious Iguana in Frederick, mention this book club event and receive a 20% discount from your purchase. Light fare will be provided. Cash bar offered.